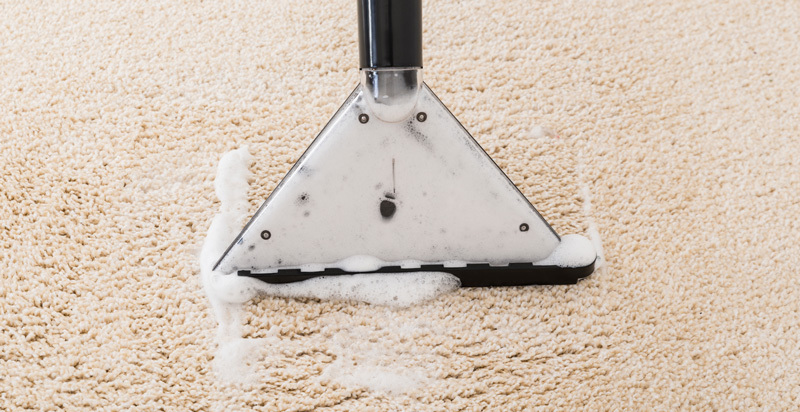 Captain Carpet Cleaning is your trusted and preferred Sydney carpet cleaner with extensive knowledge of over 25 years in the carpet cleaning industry. No job is too small and Ray is quite adaptable whether he is cleaning your carpets or your office. Your enquiry is responded to in a timely manner and bookings are made to suit the individual. Request a call back today via the web form. Ray is very punctual, professionally uniformed and has a very friendly manner. He will move your furniture and place it back to its original position. Request A Call Back From Ray! Ray takes his time to listen to your needs and explains the best solution for the optimal outcome. This includes identifying your carpet fibre type, to identifying the type of stains which is all to ensure the right products and processes are used. Whether Ray is cleaning the carpets in your house or office he respects the environment and takes the time to get the job done with the best result. Our system is one that drastically improves an environment, offering allergy and asthma sufferer’s relief. Ray uses that latest equipment and best techniques, as well as using quality cleaning solutions for the job. Products used are wool-safe approved, which also includes synthetic/woollen carpets. Our upholstery cleaning services extends the lifespan of your furniture and reduce allergies for children. Our mattress cleaning service takes out a large percentage of dead skin, dust mites, dirt and bacteria. We offer prompt and personal emergency cleaning services for residential and business property owners.